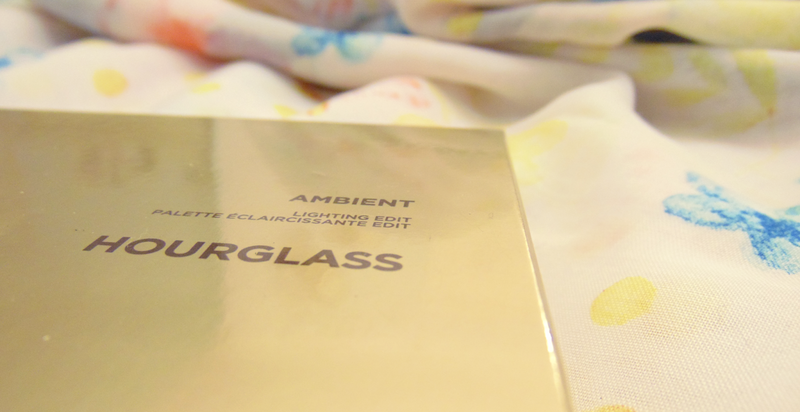 If you haven't been living under a rock, you will have heard of the ambient lighting powders by Hourglass. I've been lusting after these for ages and when I found out they were releasing a palette version I just had to have it. So let's start with the packaging... I am in love *heart eyes emoji*. The gold packaging is just gorgeous, my only complaint is that it does get dirty quite easily as it has that high-shine slightly mirrored finish. There are 6 pans in this palette with each individual pan being 0.049oz in size, meaning you get a grand total of just shy of 0.3oz for the entire palette. 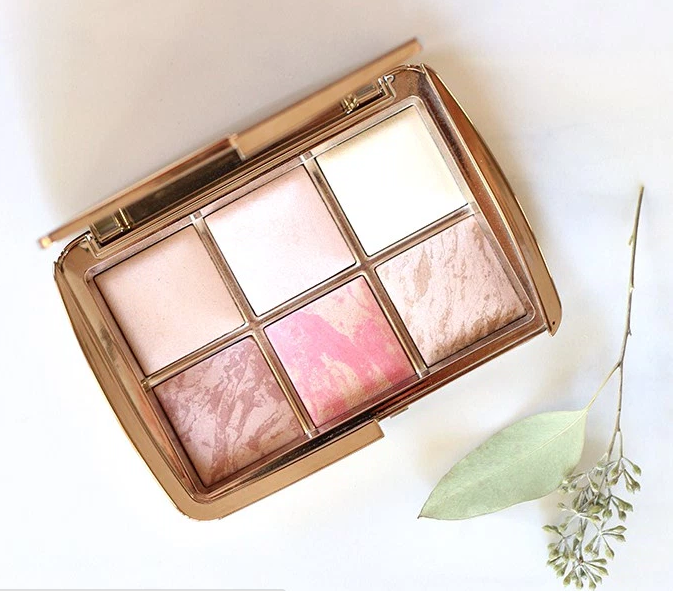 Considering the Ambient Lighting Powder is £38, the Ambient Lighting Blush is £28 and the Ambient Lighting bronzer is £42 for a single pan of 0.15oz in size, some people thought this palette at £68 was a total rip-off. So basically, you get about a tenth of the product and it will cost you £20 more. Personally, I do think the palette is over priced for the amount of product you get but it is just so convenient having them all in a palette and it meant I could try a lot of the shades without paying a lot, so because of this I was willing to pay the money for the Edit palette. 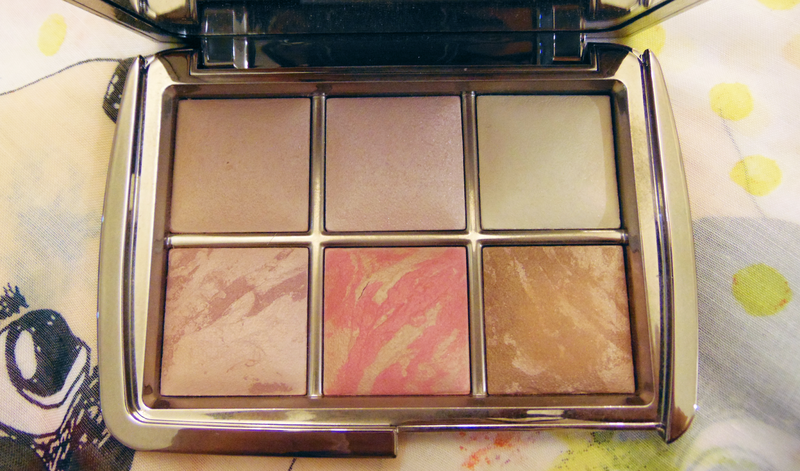 I've been using this palette solidly for the past week and the powders give your skin such an airbrushed effect. Honestly, I don't really use the bronzer shade too much but I use every other colour every single time I have worn make-up. The lightest shade is perfect for setting under eye conceler and I mix the other two powder shades and dust it all over my face, I then finish with the darkest blush on the apples of my cheeks and use the lighter blush as a subtle highlight. I've actually had compliments on my skin this week and been asked what make-up I wear - which is always a bonus! 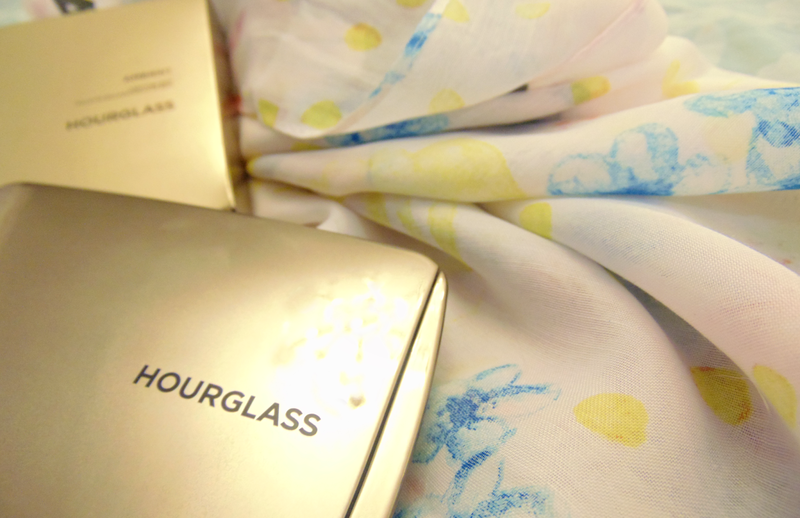 As a newbie to Hourglass I am very happy that I now own this piece, although it is expensive I'm glad that I can try multiple shades and products for a fraction of the cost of buying all the full sizes individually. Unfortunately this product is now sold out in most places so if you see one I would immediately pick it up, or maybe have a look on eBay for a second hand one. Did you buy this palette? Do you wish you did? I considered buying it, but I don't think I will turn to eBay now that it is sold out. It will be even more pricey there and I would never be sure whether I got an original or not. It's a really nice palette and a good way of trying a lot of shades without spending all the cash, but it is kind of a rip off. If you're looking to try one, I'd recommend the setting powders over the blush, I think my favourite one is 'Dim light'. But yeah, ebay is full of fakes and some people are charging the earth for it. It's quite light but I think it would work well, it's never pulled off even slightly ashy on me and I'm NC35 in Mac when I've got tan on. It's worth swatching the pans in store if you're thinking of picking one up. 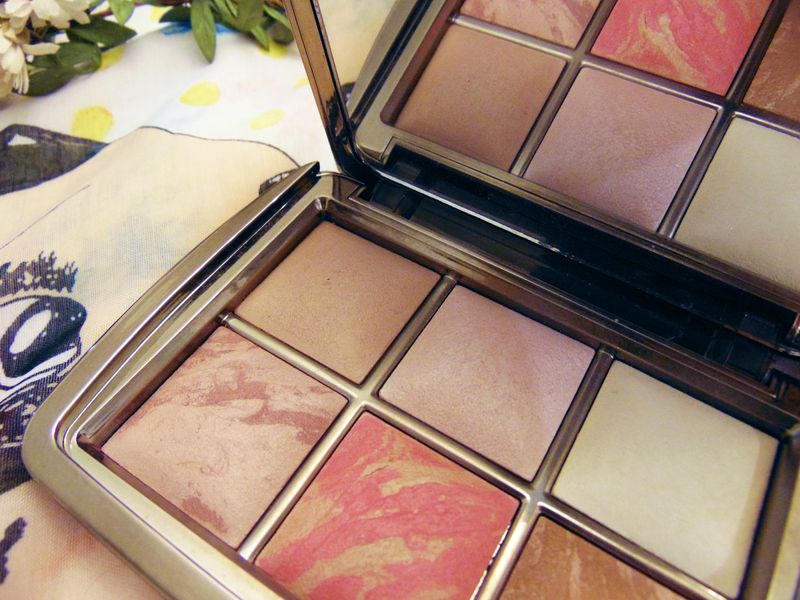 I love Hourglass, this palette is simply gorgeous! It's such a nice palette! My birthday makeup gift sorted!